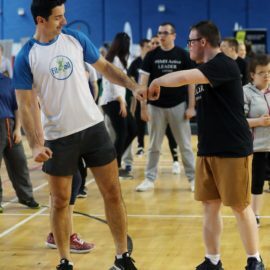 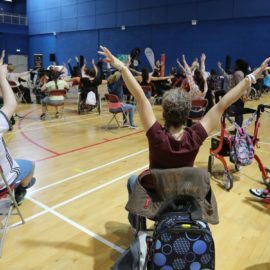 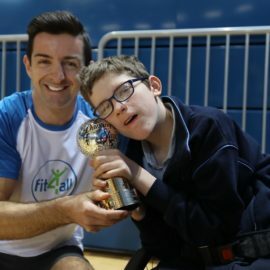 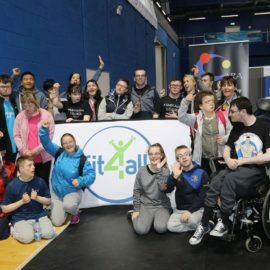 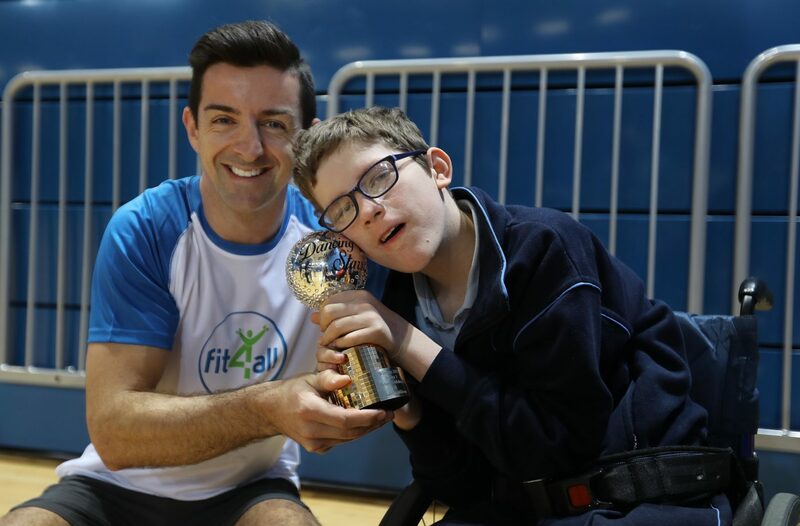 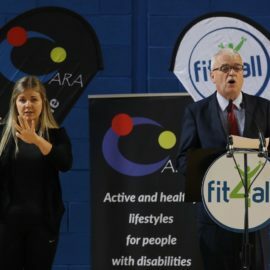 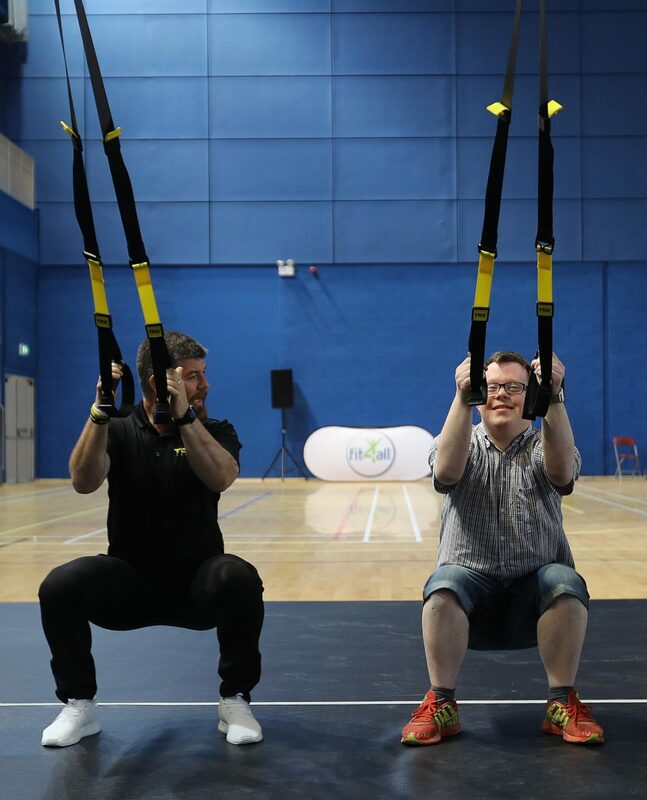 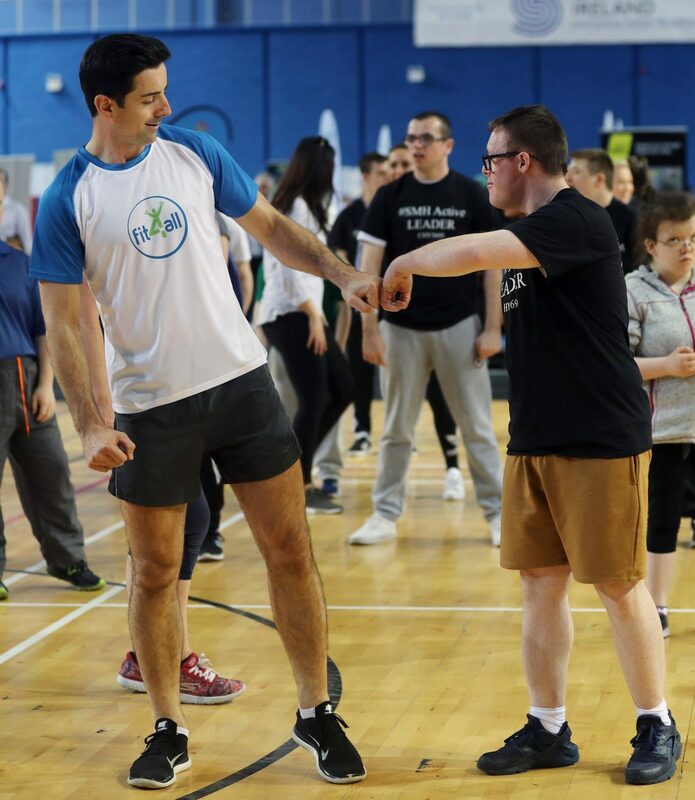 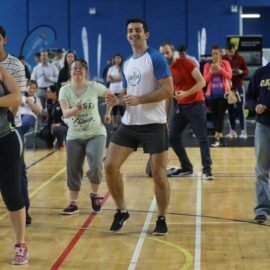 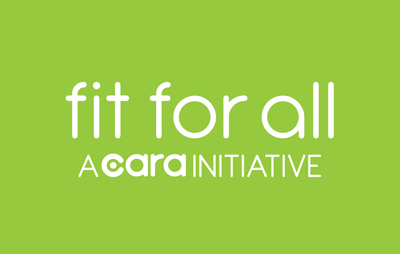 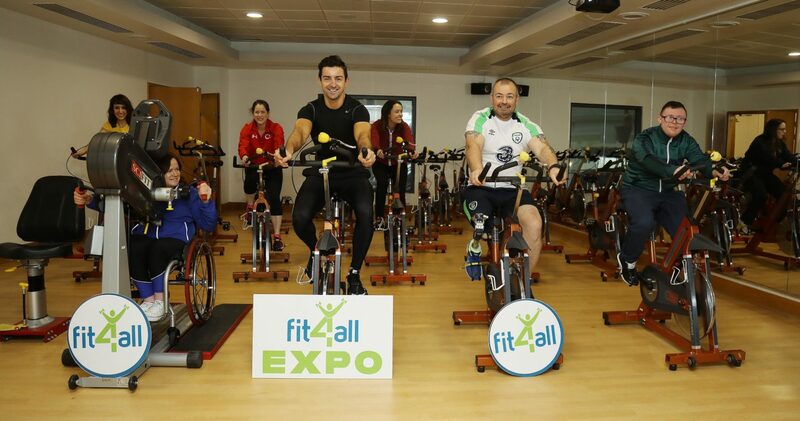 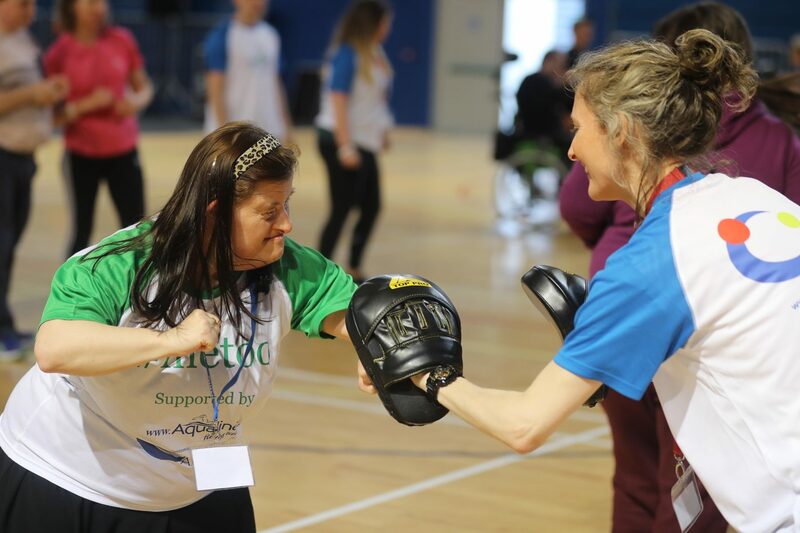 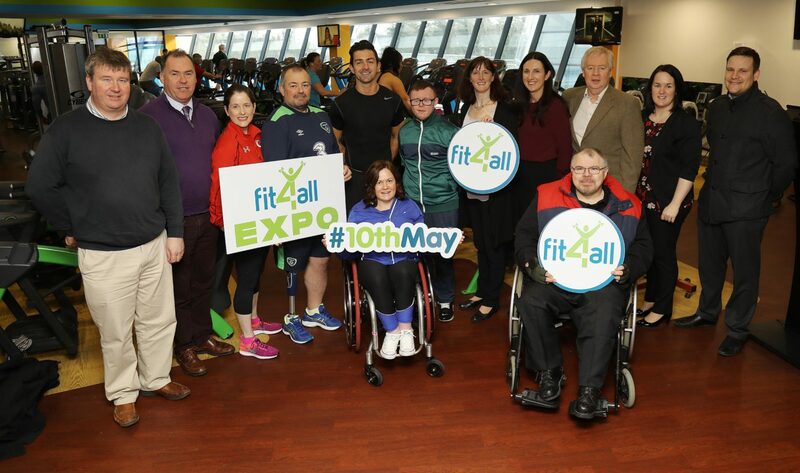 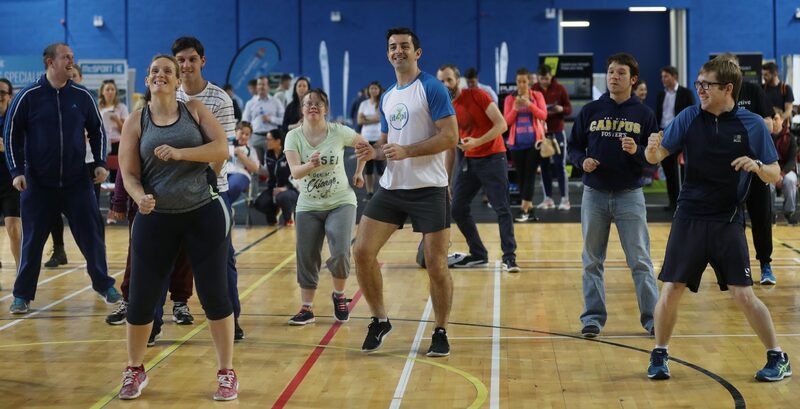 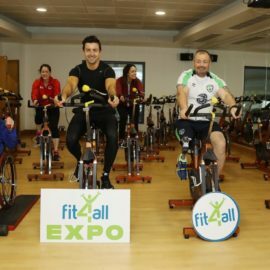 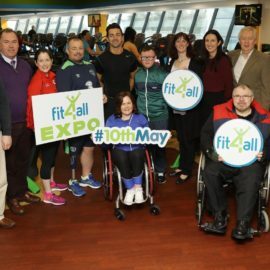 Fit For All is a national initiative aimed at increasing awareness among people with disabilities, families/carers and disability services on the benefits of regular exercise, healthy lifestyles and opportunities to participate within the local community. 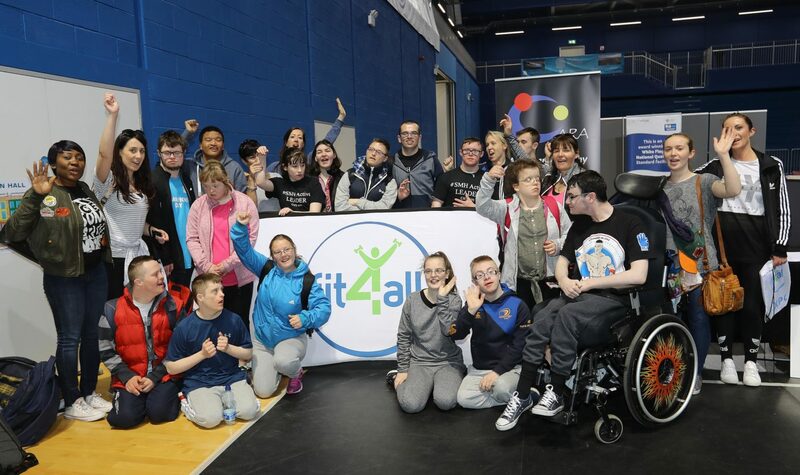 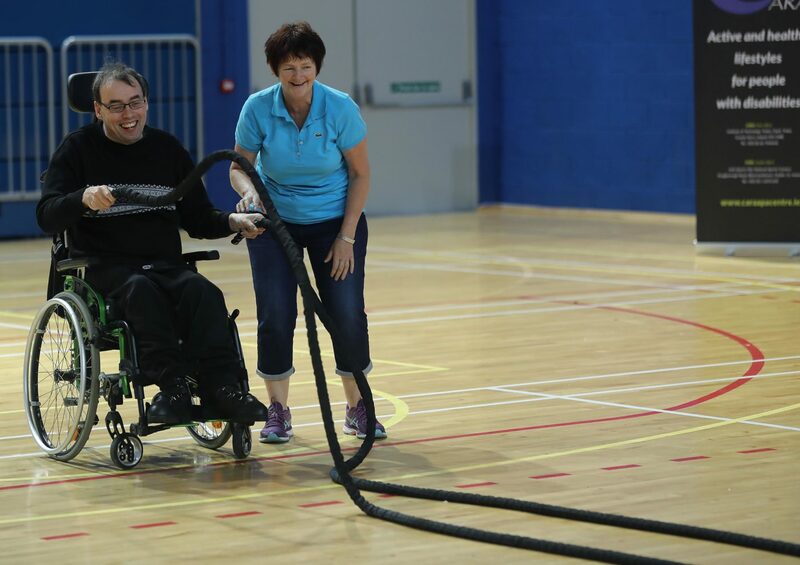 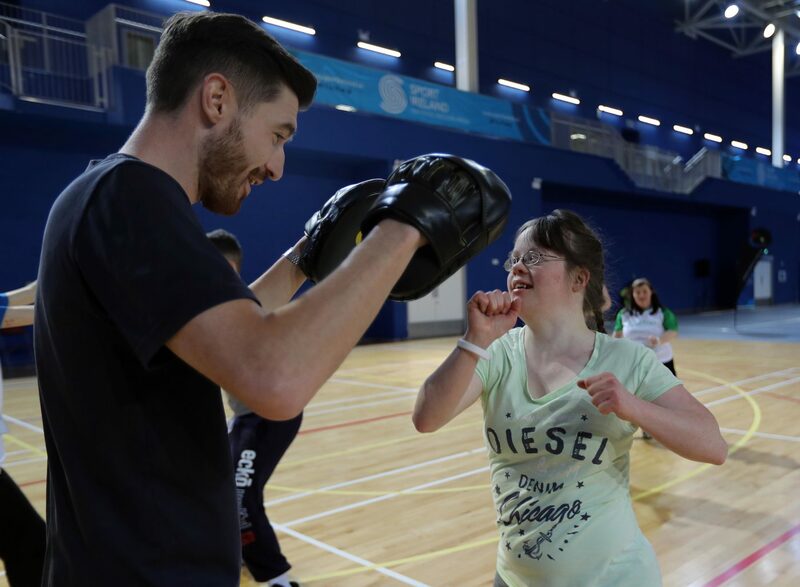 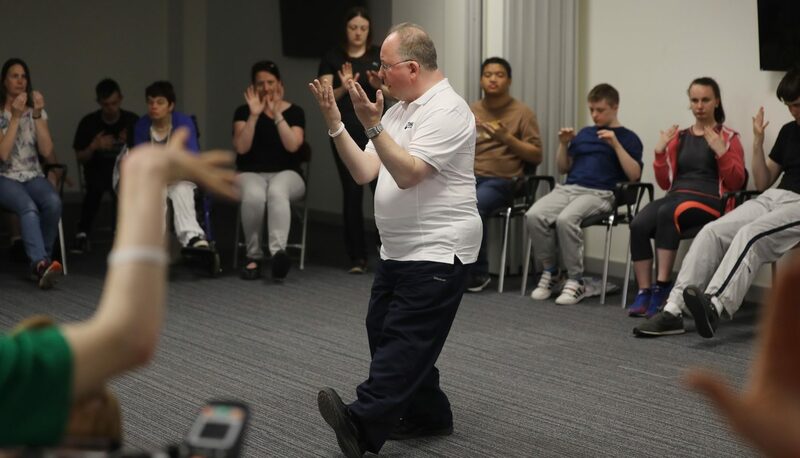 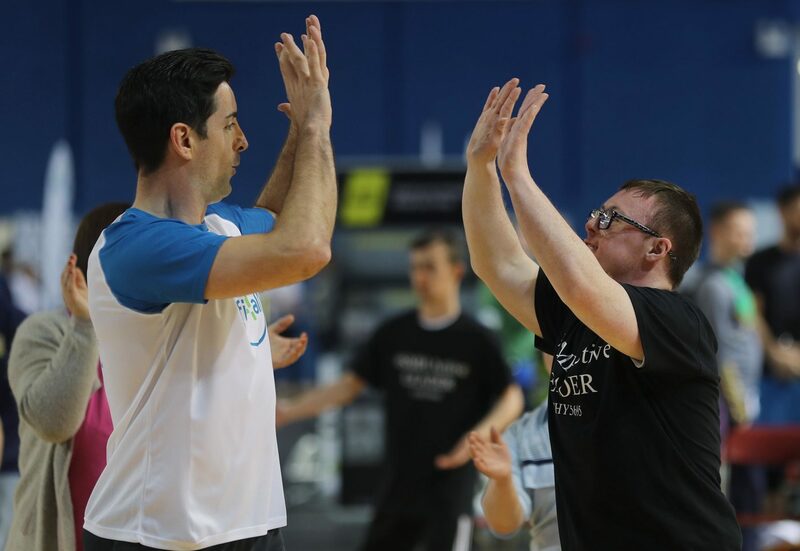 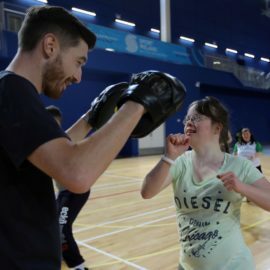 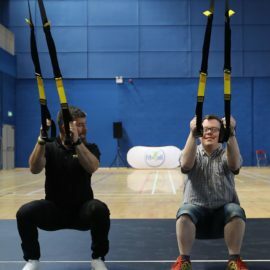 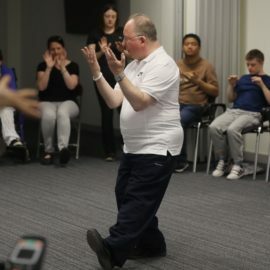 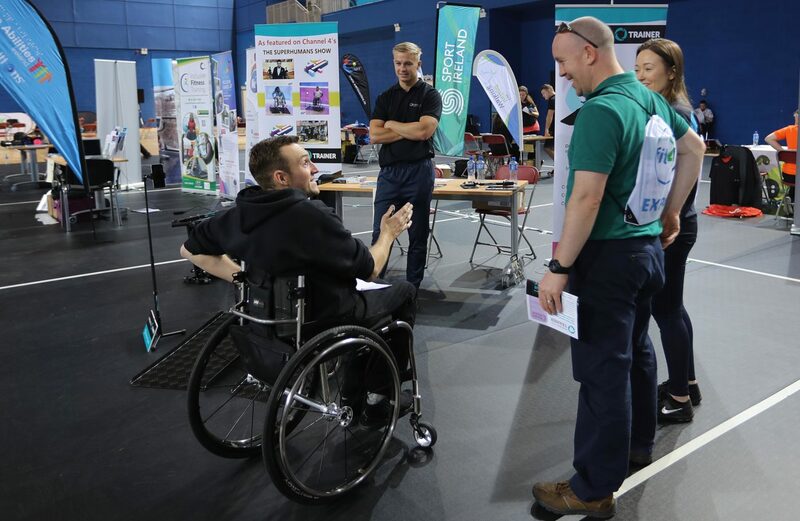 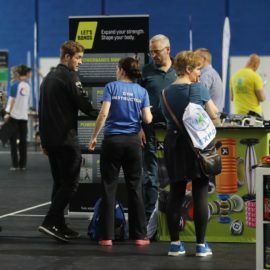 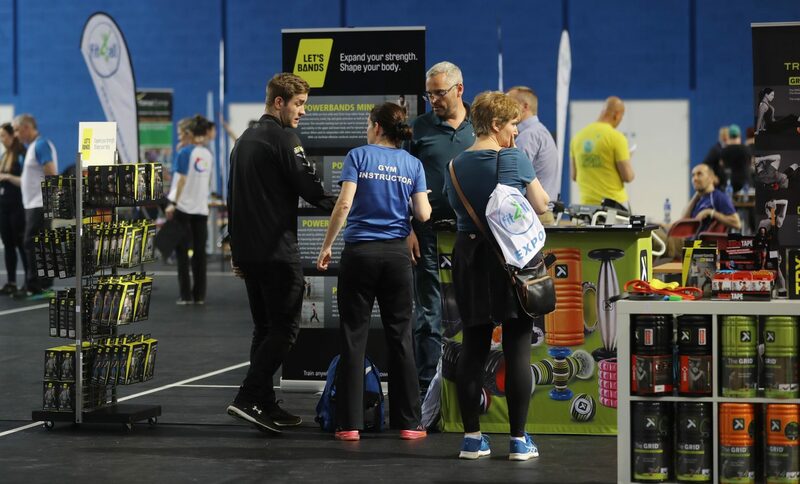 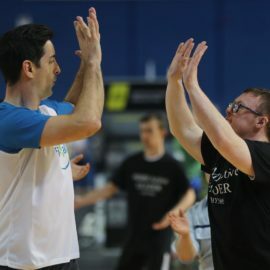 Fit For All also aims to increase awareness and build the capacity of leisure & fitness professionals in providing accessible programmes and facilities within their local community. 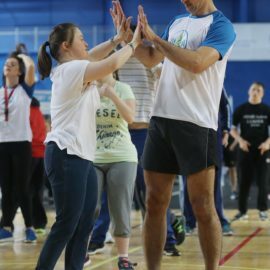 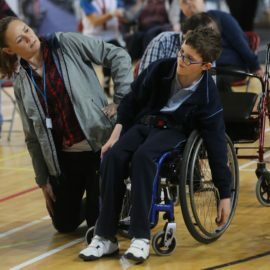 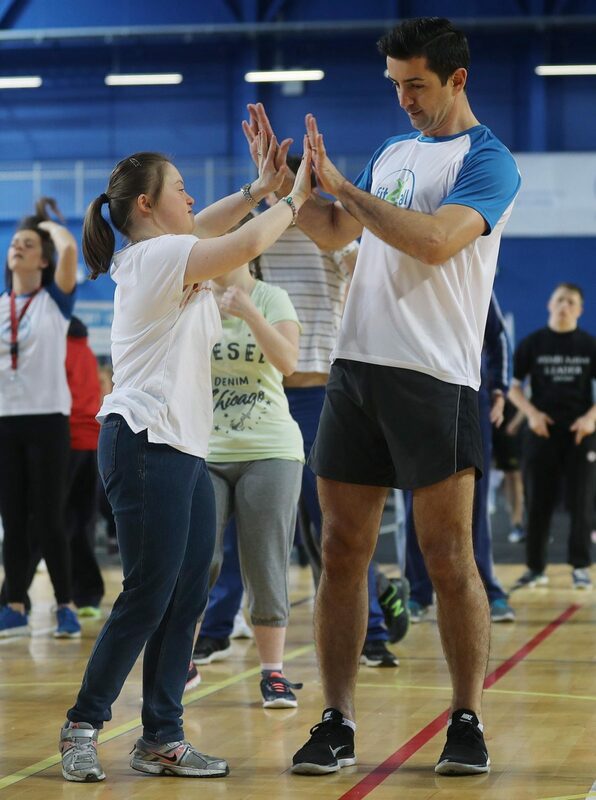 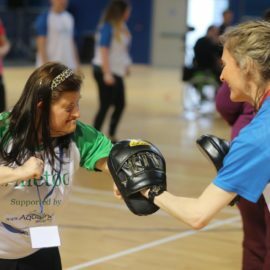 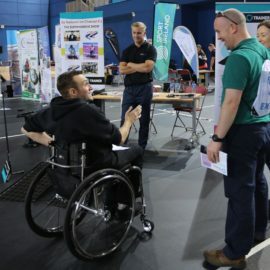 The Cara Xcessible Initiative aims to heighten participation opportunities for people with disabilities within their communities through the development of a national focused programme implemented at local level through the support of the Local Sports Partnerships’ Sport Inclusion Disability Programme (SIDP). 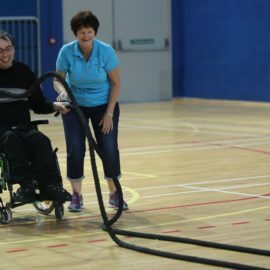 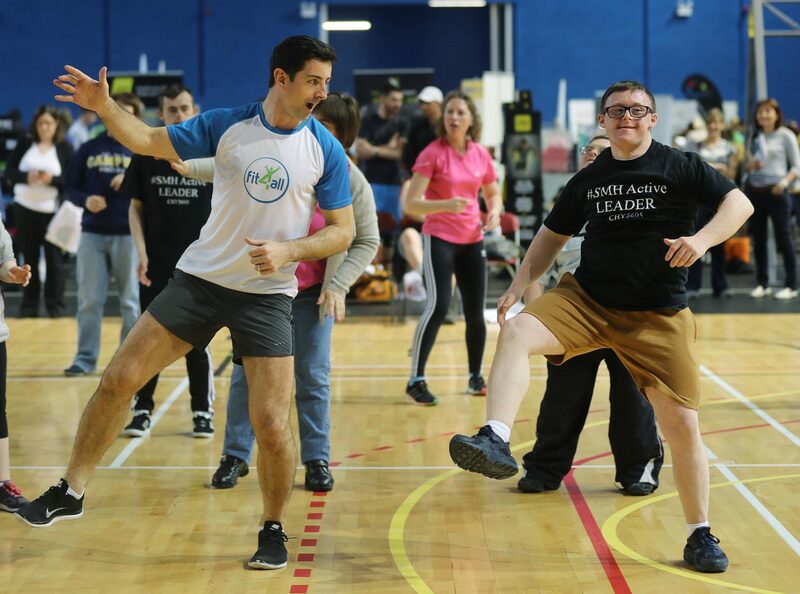 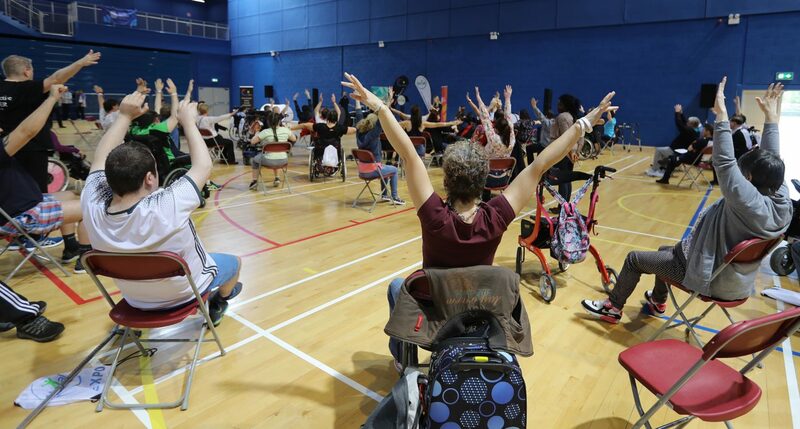 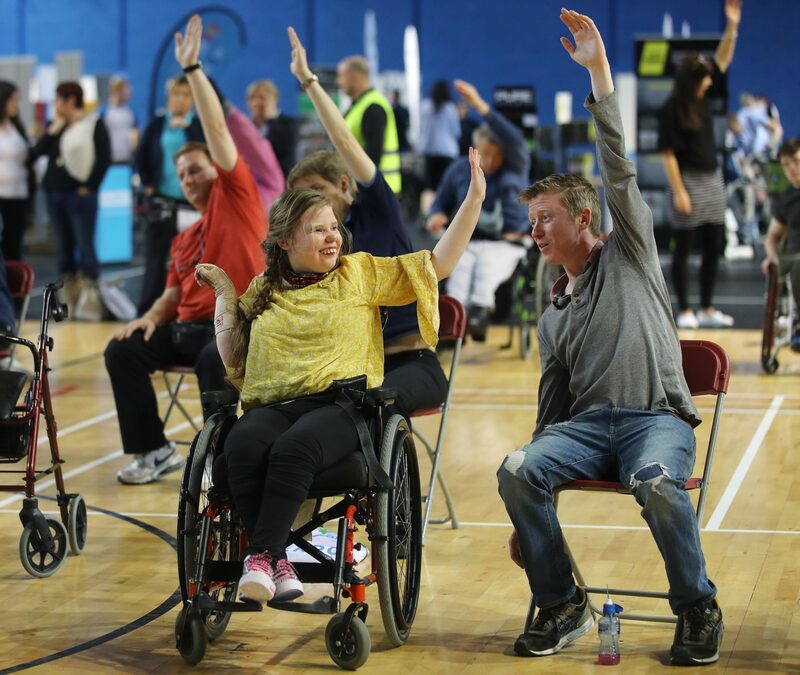 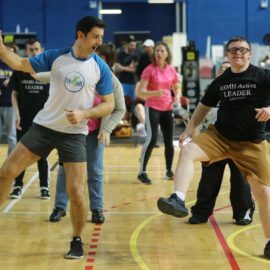 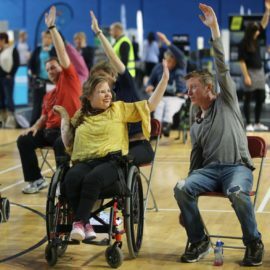 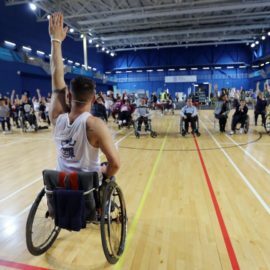 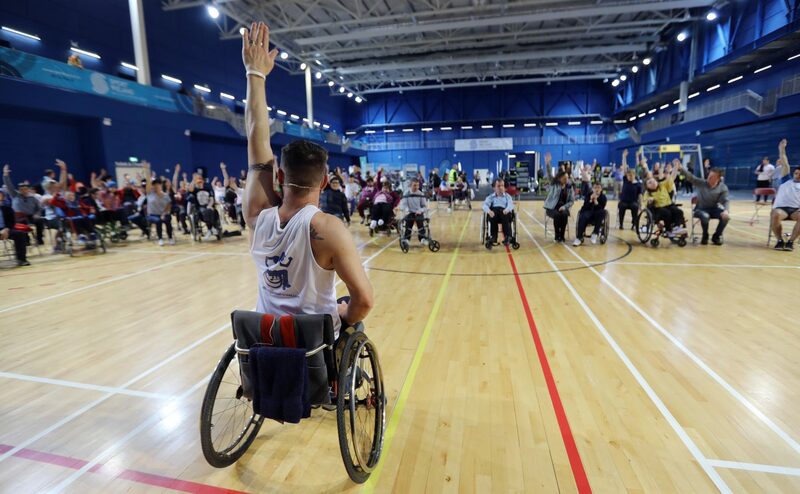 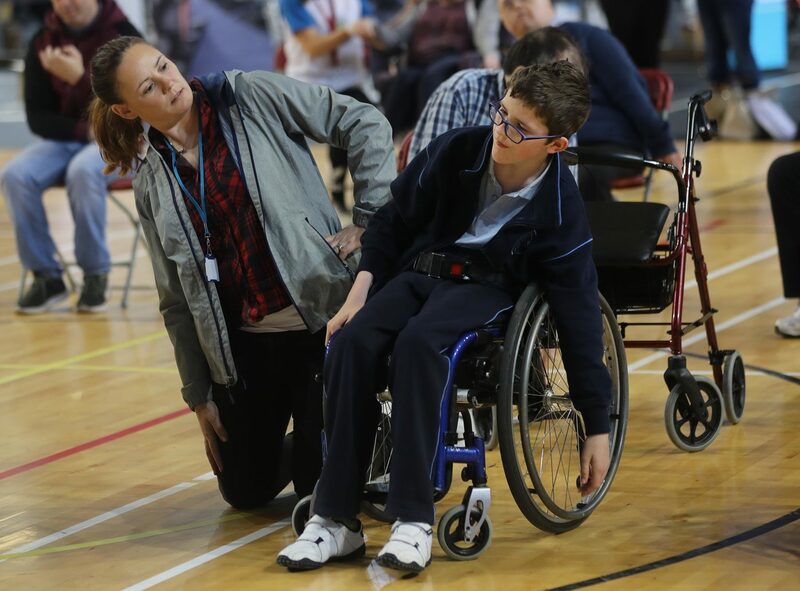 The Xcessible initiatives is a nationally coordinated and collaborative project, focused on participation, training and support to key organisations providing sport and physical activity opportunities for people with disabilities. 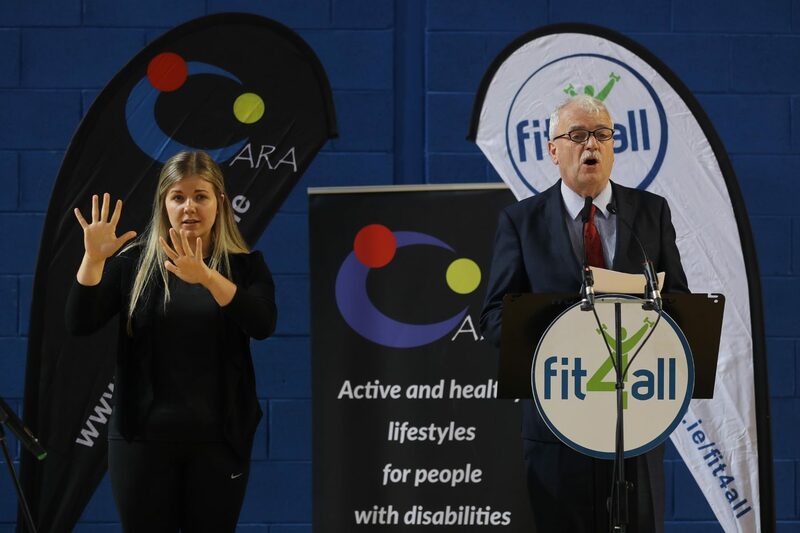 Since 2011 the following initiatives have been successfully delivered: Xcessible Leisure, Xcessible Outdoor and Xcessible Youth Sports.